By Aubrey Malphurs.  With 120 million unchurched people in the United States, leaders have a need for a practical, comprehensive guide for church planting and church renewal. 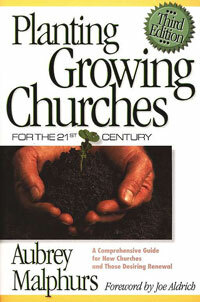 That need is fulfilled in Planting Growing Churches for the 21st Century.